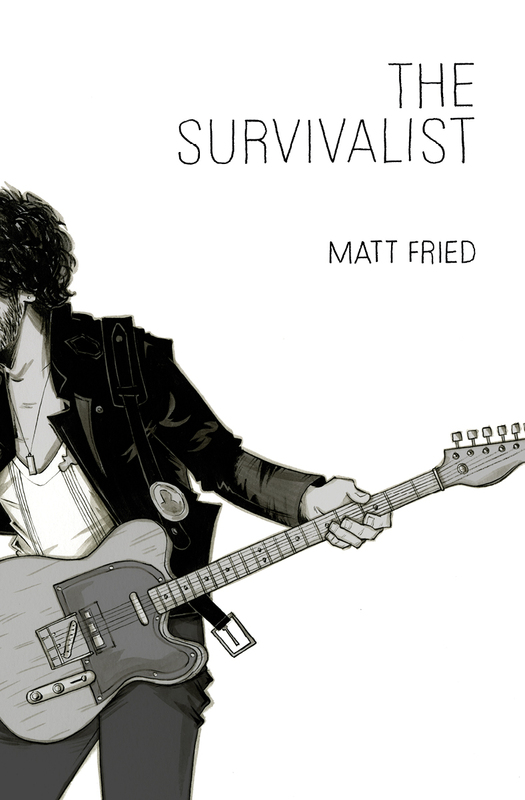 ← The Matt Fried Hour is back in 2010! Because a fan requested it. This one is for Kerry in Long Island.